Welcome to Estes & Cain Heating and Air Conditioning! Offering the highest level of customer service at a fair price is our priority. 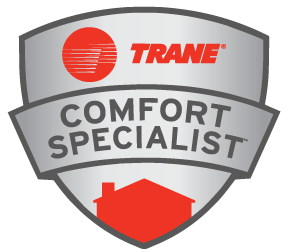 We are your source for quality Heating and Air Conditioning services in Mt. 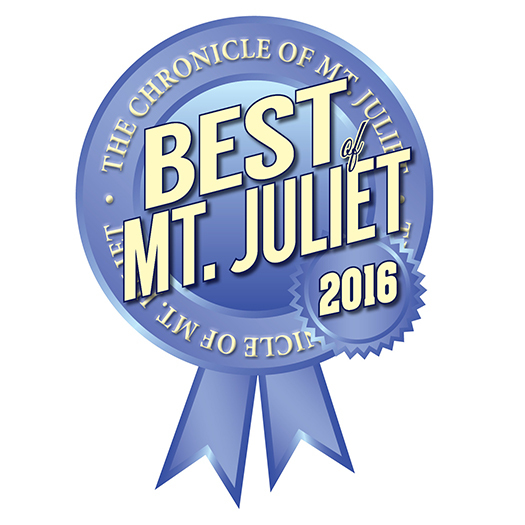 Juliet, Murfreesboro, Nashville, Lebanon, Hermitage, Antioch, and many other areas in Middle Tennessee. With over 40 years of combined experience in the HVAC and construction industries, we believe in maintaining our training with the latest advancements in technology, offering sound solutions, and explaining all of your options so that you can make an informed decision that best suits your specific needs. We never want to grow so large that the quality of our work suffers or allow operational overhead to get so high that our pricing becomes unreasonable. We never want to lose sight of our top priority, YOU the customer.